George Moving & Storage are local and long distance movers trusted by households and businesses for all of their relocation and storage needs. We have served the greater Pittsburgh area, WV Northern Panhandle and Eastern Ohio for more than 40 years with a commitment to quality and comprehensive moving and storage services. 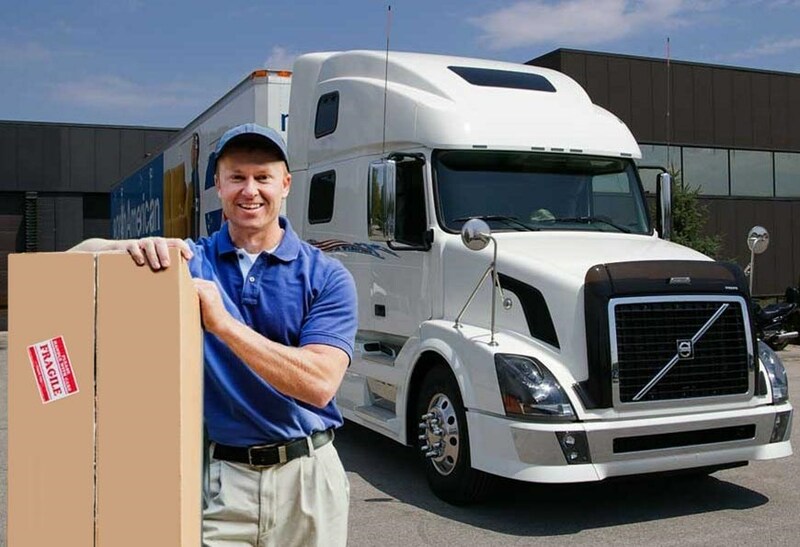 We can execute residential, commercial and corporate relocations proficiently, and our experts are adept at handling and transporting goods safely and securely. Make a selection below to learn more about the areas we serve.